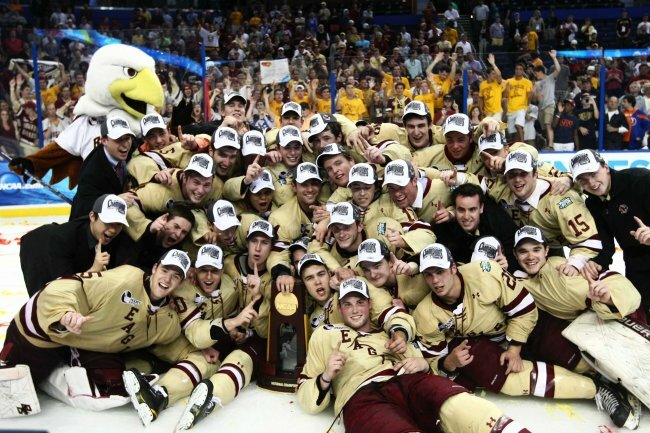 On this night, 50 members of CFMA of Massachusetts made their way to the TD Garden as they watched the Boston College Eagles win their fourth Beanpot title in as many years as they held off the pesky Northeastern Huskies for a 6-3 victory. The game was preceded by dinner and networking inside the Legends Club by members of CFMA. 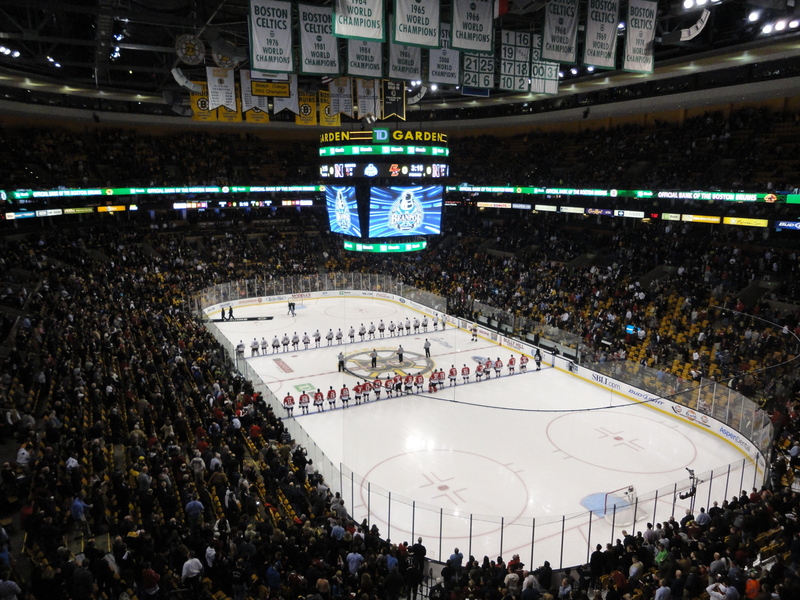 The consolation game between Boston University and Harvard was won by the Crimson by a score of 7-4. With the victory by BC, the Eagles' senior class completed a perfect Beanpot career and upped its all-time record in title games to 18-15 as it raised the "Pot" for the fourth year in a row.